Modern Plumbing Systems & Speedy Water Heaters are names you can trust. We've been doing general plumbing and water heater installation for over a decade now. Prior to our founding our chief Master Plumber held positions at several local and national plumbing companies including AmPam Mechanical, Atlas Plumbing, and Magnolia Plumbing. As lifelong residents of Maryland, we are dedicated to serving the local community. 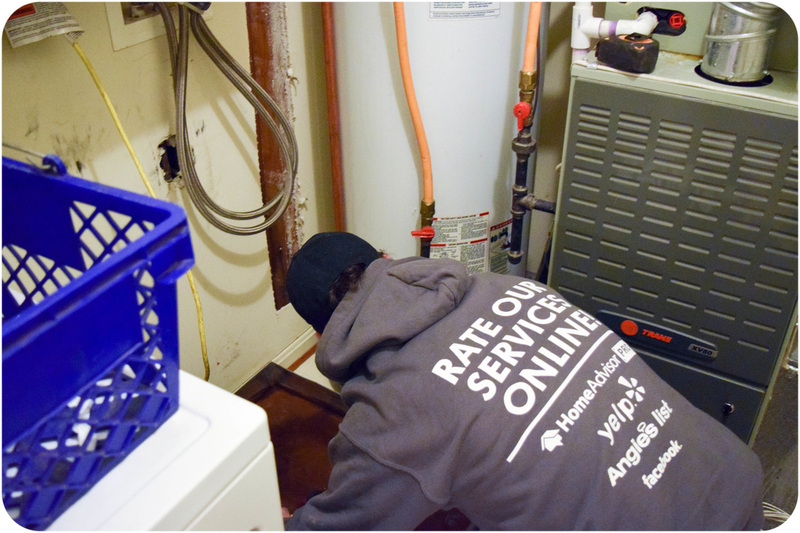 Modern Plumbing Systems & Speedy Water Heaters were formed with a strong vision for providing higher standards of service, honest and friendly customer service, and a hometown approach to business. We're a family-owned and operated plumbing company. We proudly serve Central Maryland, the Baltimore Metro Area and surrounding counties. Speedy Water Heaters is fully insured and licensed in the state of Maryland. Call today - 443-623-0709.